There can be many triggers that can cause sensitive skin, from environmental factors, the products you use on it, or maybe it’s been passed down to you genetically. I want to share with you a few simple tips you can try to help manage your sensitive skin. Camomile: Very calming, and a natural anti-inflammatory. Calendula: Also very calming, often used to help heal skin irritations and dermatitis. Honey: Natural antibacterial, and can promote faster recovery. Aloe Vera: Encourages healing, helps sooth inflammation. Beware of over-exfoliating, both physically and chemically. You’re still going to need a top layer of skin to protect the new layers growing underneath. Beware of using harsh brushes, cleaners with rough grains, or strong chemical exfoliants such as AHAs, glycolic acids, and retinols. This is especially important if you haven’t checked ingredients in your products. You don’t want to be applying irritating chemicals straight onto over-exfoliated, brand new skin. Sometimes it’s best to just let your body do its thing! Often when I have a product that doesn’t agree with me, I will just cut out all products for a couple of days to just let my skin heal itself. Either I go makeup-free or do it over a weekend when I know I’m going to stay in. I don’t even use a cleanser, just a bit of water! If you try cutting out everything, introduce products back in one at a time to see what works for you and what doesn’t. If it doesn’t work for you, give it a new home, maybe at a friend’s place. Not everyone’s skin needs ten different toners, floral essences, oils, serums, creams, the list goes on! Find out what works for you, not what you saw on some celebrity´s Instagram feed. Keep it simple. Check your diet. Try and cut back on processed foods, everyone can cook (even me!). You are far better off creating you meals from scratch. You can choose exactly what goes in. I even whip up my own salad dressings so I can avoid any hidden undesirables. Avoid refined sugars when you can, moderation is key! Make sure you are eating lots of fresh fruits and vegetables, and drink lots of water. Throw in some exercise when you can. Take the stairs instead of the escalator or elevator. Easy! Scroll through to read more about this product selection and shop directly below. You will find a great selection of products at CURANTUS (please note that they currently only ship within Germany). 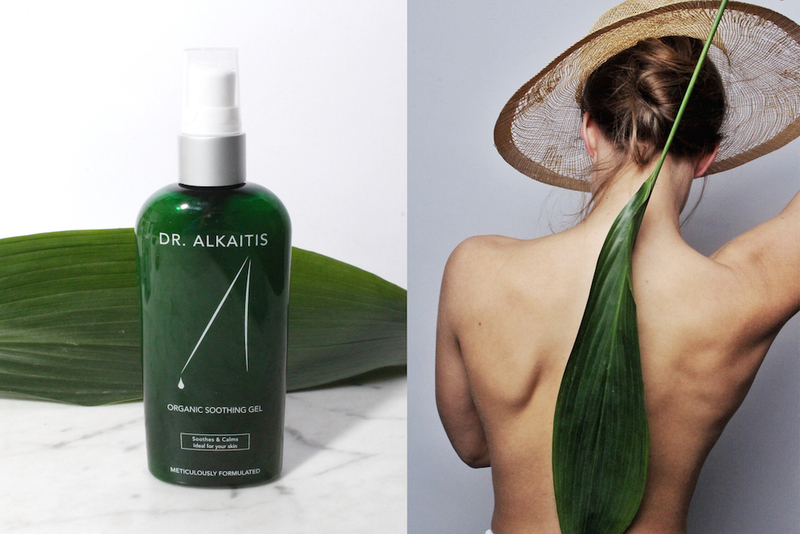 CURANTUS is a spa and online shop specializing in high quality natural products that WORK, and it’s one of our favourite places to shop here at MOCHNI. They have a great range of products for all skincare concerns, and are quick to help whenever you might need assistance! 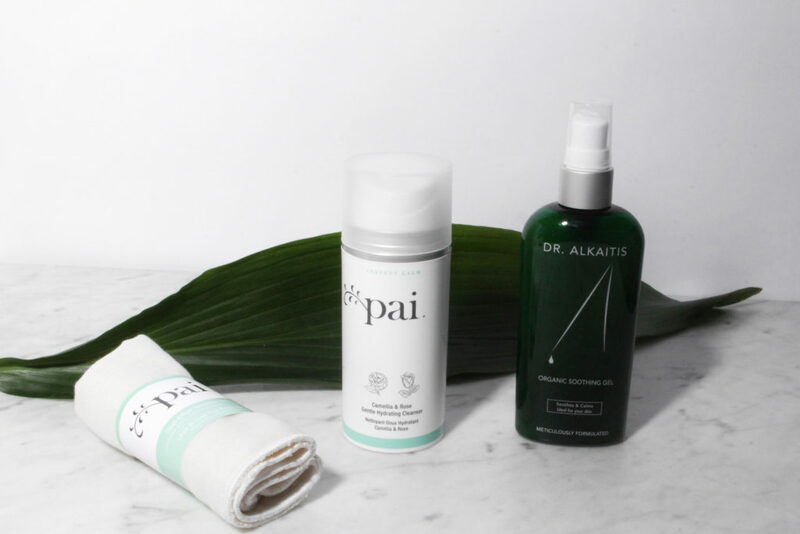 Some of our favorite picks for sensitive skin come from the Pai Skincare range and Dr. Alkaitis. The Pai Camellia & Rose Gentle Hydrating Cleanser, 36€, easily removes the day while nourishing the skin, rather than irritating it. 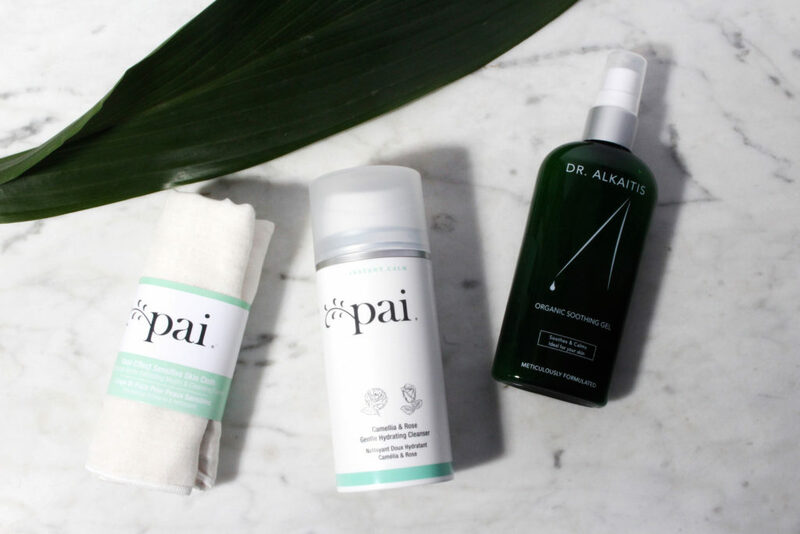 The Pai cleanser also won best cleanser in the 2017 Beauty Shortlist in two categories (If you want to learn more about it, click here). 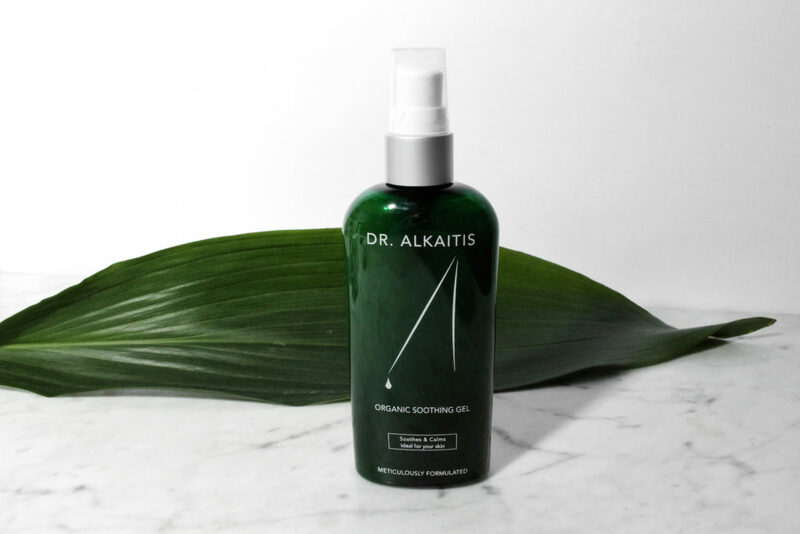 The Organic Soothing Gel, 69€, from Dr. Alkaitis is a perfect follow up with its calming yet hydrating ingredients. What are your tips for sensitive skin? Leave your comment below.